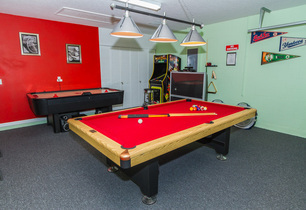 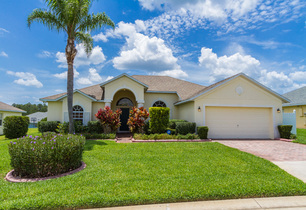 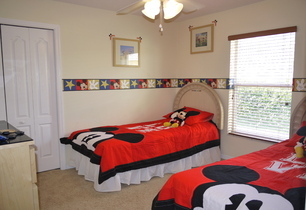 Spend your holiday with us at our 'Disney Villa', where you will enjoy a wonderful base for a fantastic Florida holiday, as well as receiving the very best personal service and attention. 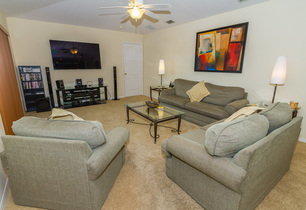 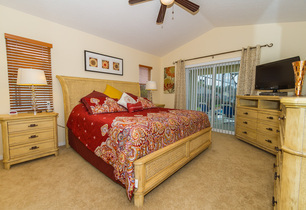 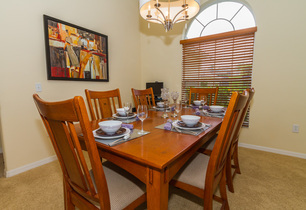 Set in an exclusive, select community amongst orange groves and woodland, our Villa is only minutes from Disney and all the other wonderful Orlando attractions. 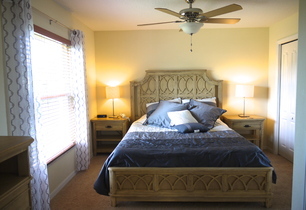 We have a 360 degree tour which shows our home beautifully, please go to our website.